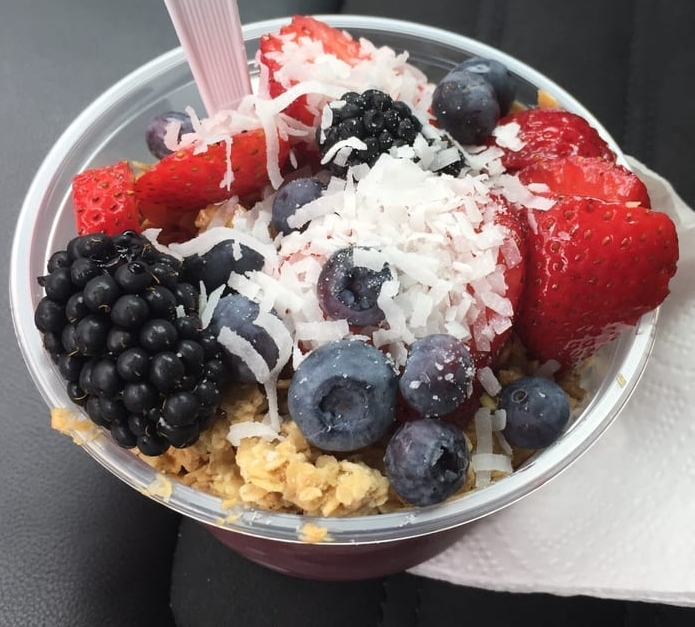 The best place for Acai bowls on long island! Order Acai or Pitaya Base with Granola from Juice Bar. Add any organic toppings at the Bowl Bar. Grab a Spoon & Enjoy!